Republican Bill Dunne is challenging incumbent Democratic state Sen. Bob Duff on Nov. 4 in the 25th Senate District. 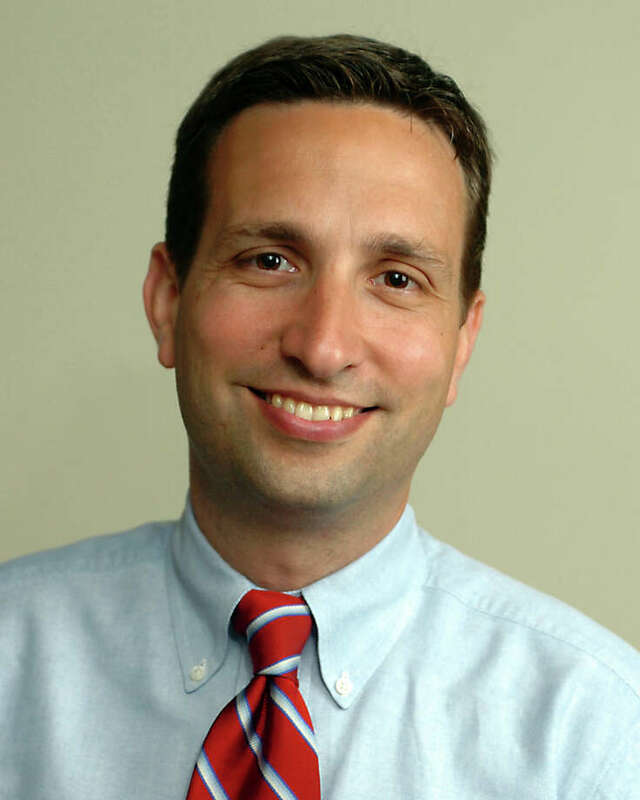 Duff is seeking a sixth term in the district that includes parts of Darien and Norwalk. Education/political background: Political science degree from Lynchburg College. Duff is the chairman of the Energy and Technology Committee, vice chairman of the Children`s Committee and a member of the Regulations Review Committee. Priority issues: The issues Connecticut faces are not new, Duff said, such as the economy. "While statistics tell us things continue to improve, progress has been slow in some areas," Duff said. "This speaks to the real damage the Great Recession has done to both business and consumer confidence. I will continue to work at rebuilding the confidence business needs to create more jobs, thereby ensuring consumer confidence." As a parent and former full-time substitute teacher in the Norwalk Public Schools, Duff also views education as a priority. "I view educating our children as both a duty and an investment in our future," he said. "It's why I've consistently advocated for resources for Norwalk and Darien schools." Duff contends that when people work together for a common goal, "they can accomplish much success." "When important issues are brought before the state Senate, I bring both Democrats and Republicans together," Duff said. "Again, through thoughtful consideration and negotiation, both realize a meaningful result. In fact, over 85 percent of the votes cast in the state Senate are unanimous." Dunne did not respond to a request for background/comments.